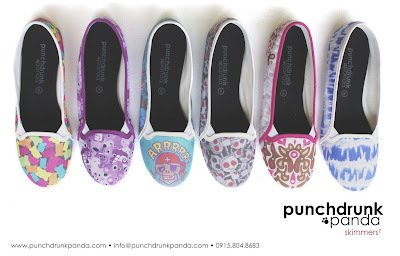 Punchdrunk Panda has a new collection of skimmers out! 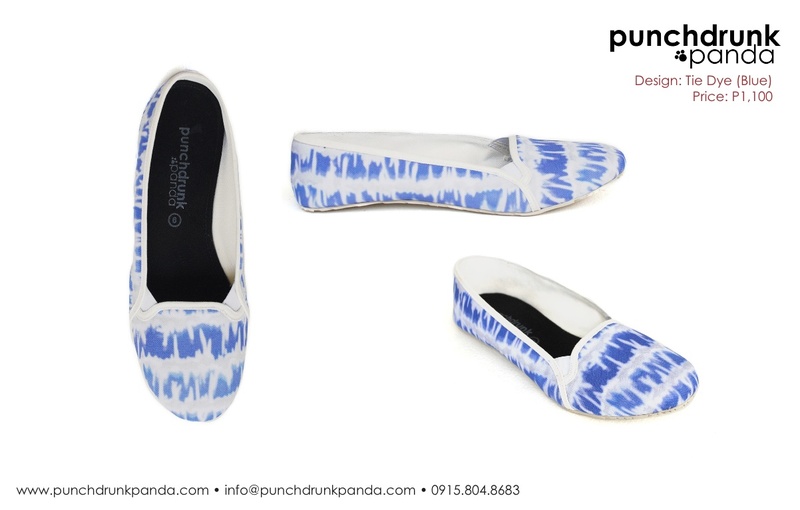 It's a cross between sneakers and ballet flats, which should be quite comfy. Apart from skimmers, Punchdrunk Panda is your source for creatively designed laptop sleeves, button pins, and Muni Philippine travel journals! To get lost in the world of Punchdrunk Panda, it's creators and friends, visit http://punchdrunkpanda.com/. 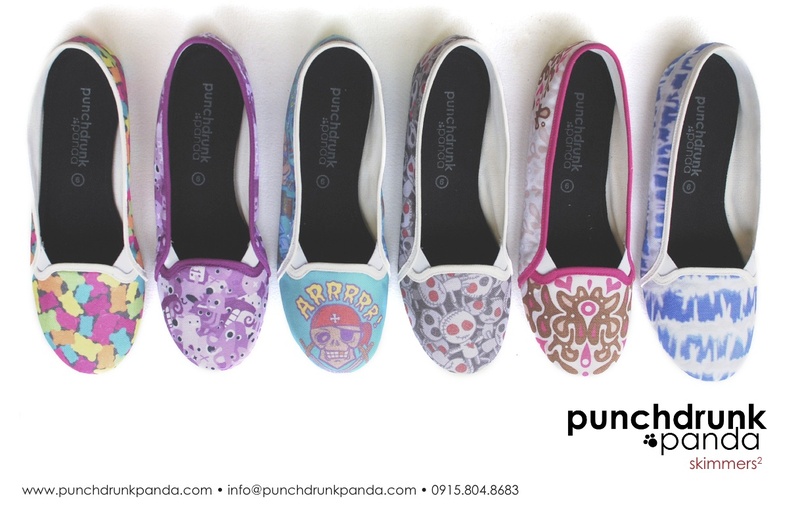 These skimmers are currently available online at heywhereyou.com, at The Junkie Shop (Cubao Expo, Araneta Center) and Analog Soul (TriNoma).